Davide Tateo is a postdoctoral researcher in the Intelligent Autonomous Systems group working on Robotics and Reinforcement Learning. 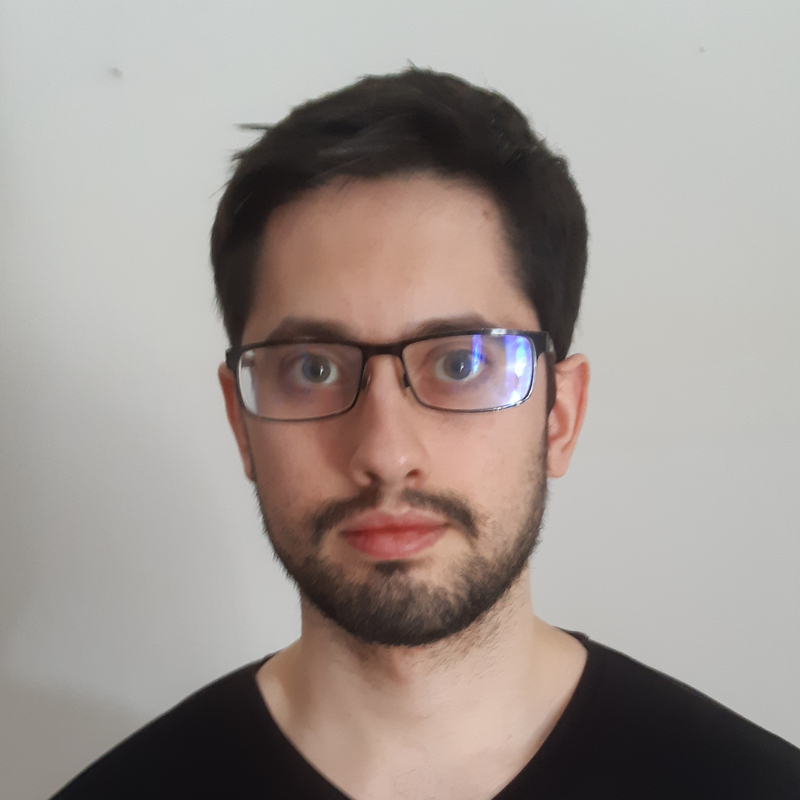 Davide joined the lab in April 2019 after receiving his Ph.D. in Information Technology from Politecnico di Milano (Milan, Italy) in February 2019. During his Ph.D. research, Davide worked under the supervision of prof. Andrea Bonarini and prof. Marcello Restelli focusing in particular on Hierarchical Reinforcement Learning. During his Ph.D., he also co-developed an RL python library called Mushroom.